Read the October issue of Lochaber Life online here, packed full of community news, events and features. The September issue of Lochaber Life is out now! The August issue of Lochaber Life is out now! 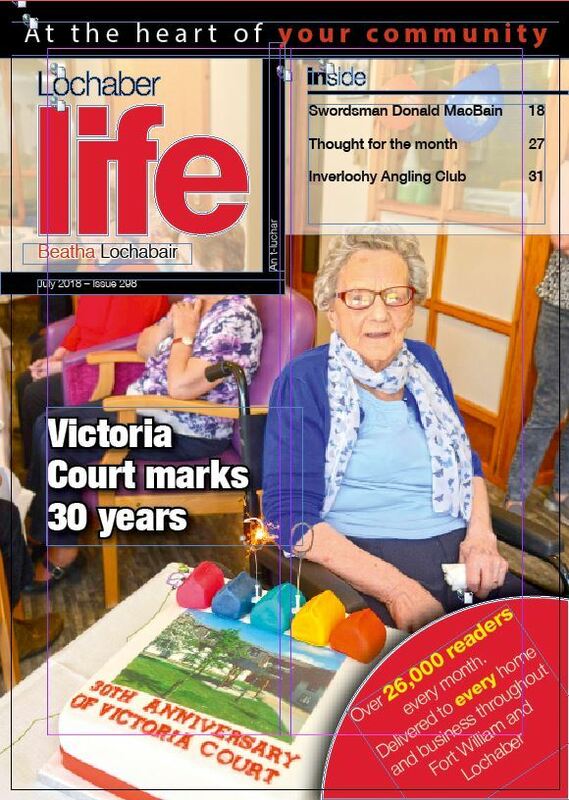 The July issue of Lochaber Life is out now!